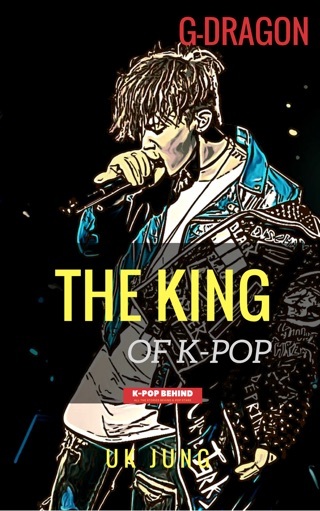 Many fans should be curious about k-pop stars' real life and what’s really happening in the k-pop world. As the stars are only shown on the stage or TV, ordinary people can't figure out how they’re like in real life. Who do you think is the good-natured k-pop star? Well, there's more than meets the eye. 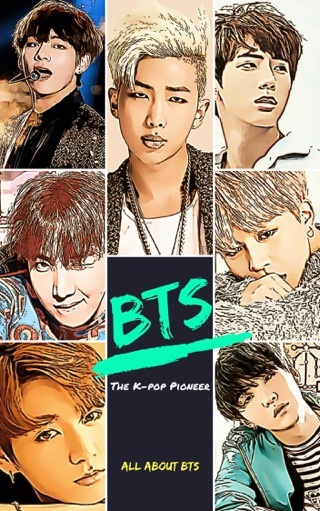 We want to share all the stories behind k-pop stars with fans all over the world. So, welcome to the real world of k-pop. 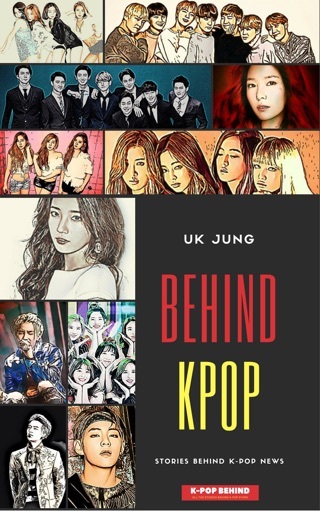 We tried to include all the secret stories about Korean entertainment industry in the “K-pop Secret” series. 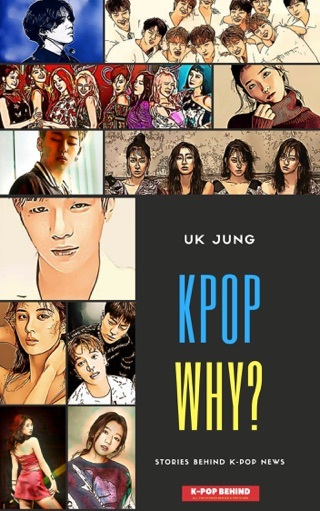 I hope you’ll understand better about the k-pop world and learn new facts about Korean stars. Enjoy your time!